The MTV Video Music Awards, better known as the VMAs, have been announced. Surprisingly, one relatively new artist received the most nominations while one major artist was snubbed. Cardi B leads the pack with 10 nominations including video, song, and artist of the year. Right behind her were “The Carters,” who are the husband-wife duo of Jay-Z and Beyonce, with eight including video of the year, best collaboration, and best hip-hop. 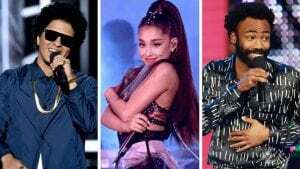 Other top contenders include Childish Gambino and Drake (with seven nominations each), Bruno Mars (six), Ariana Grande and Camila Cabello (five), and Ed Sheeran, Khalid and Young Thug (four). 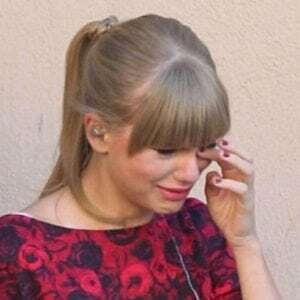 One artist that was seemingly snubbed was Taylor Swift, for her latest album release. Sorry, Taytay! The “VMAs” will air live from Radio City Music Hall on Monday, August 20.